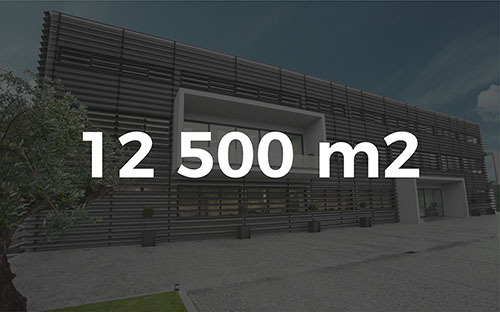 2017 takes on an important milestone in JPM Industry, with the expansion of the manufacturing area to 12 500 m2 in an investment of more than 1 million euros. With this expansion the JPM Industry increasingly assumes its role as one of the major European players in the field of intralogistics. Increasing our capability to respond to market needs. 2018 will be the beginning of another year into the future.